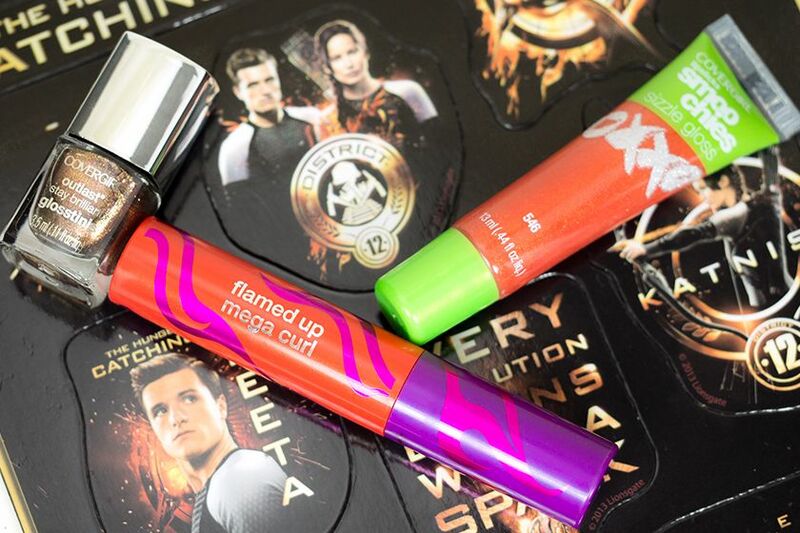 To celebrate the release of the second instalment of The Hunger Games, COVERGIRL Partnered with The Hunger Games: Catching Fire to create 12 different exotic and sophisticated looks. 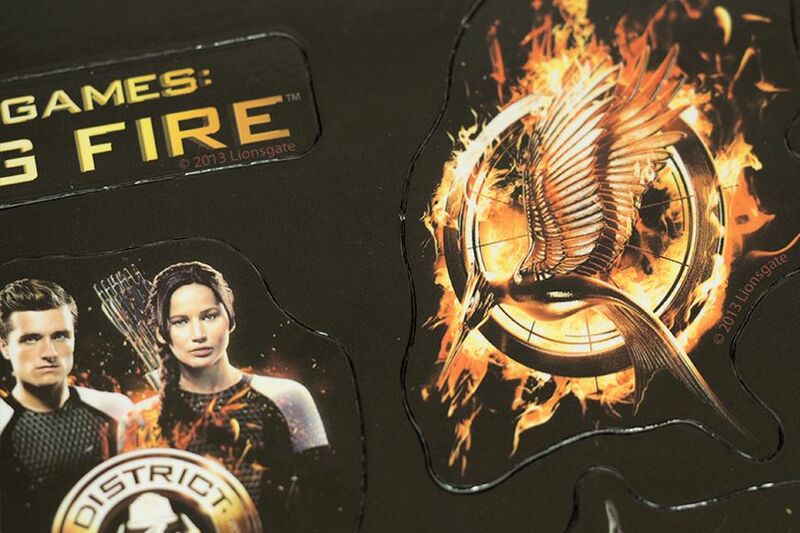 Each represents one of twelve districts in the Capitol. 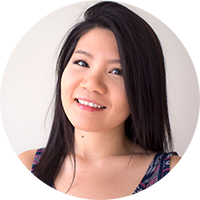 All the details of each look, including tutorials, before-and-after, and product lists can be found on COVERGIRL's Capitol Beauty Studio. These can definitely inspired some of us to come up with our own version of lookbook for each district. 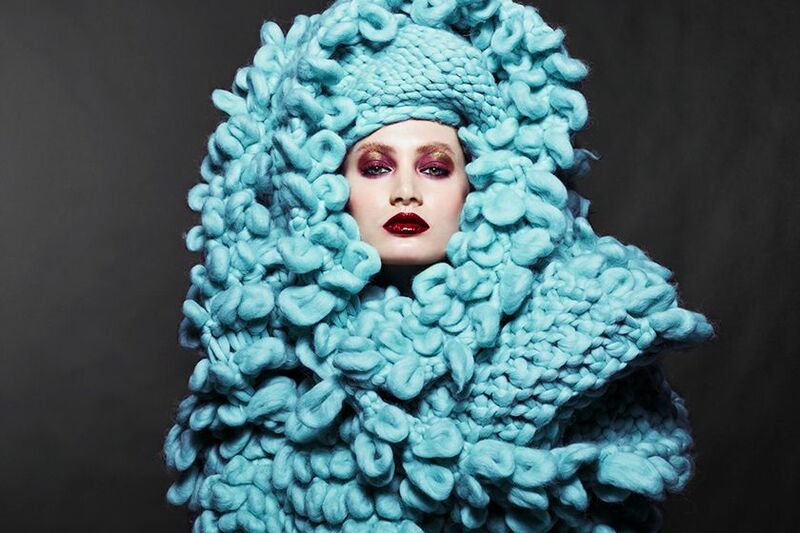 My favourite look has got to be District 8 Textile. Everything about this look spells chic. 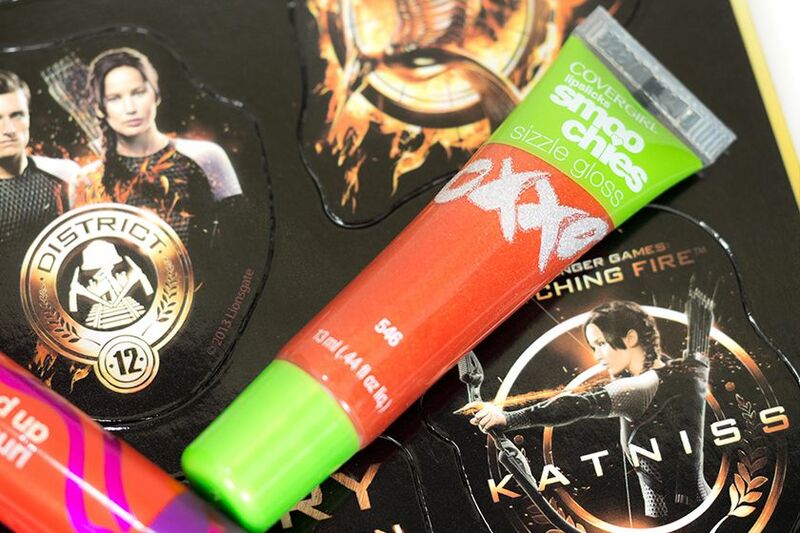 Capitol Makeup Artist, Dotti made it look so easy to achieve. I'm going to have to get to the drugstore and get all the products in this look to recreate it! 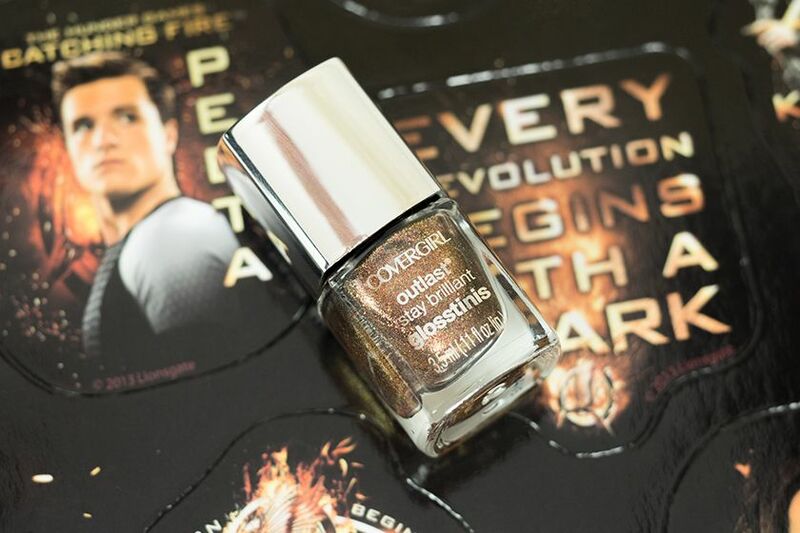 With the release of the movie, COVERGIRL is also featuring some limited edition products including Outlast Glosstini Nail Glosses* ($4.99) and Flamed Out Nail Stickers ($9.99). 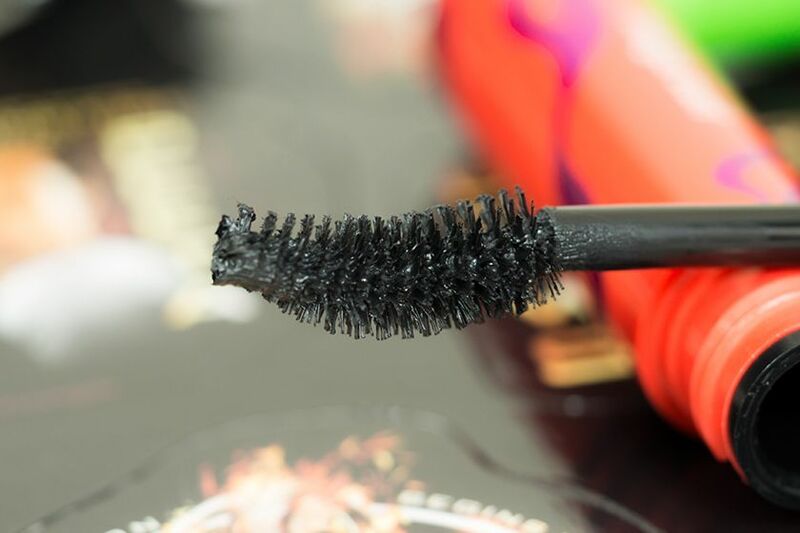 It also includes Flamed Up Mega Curl Mascara*($9.99) and Lipslicks Smoochies Sizzle Gloss*($6.49). 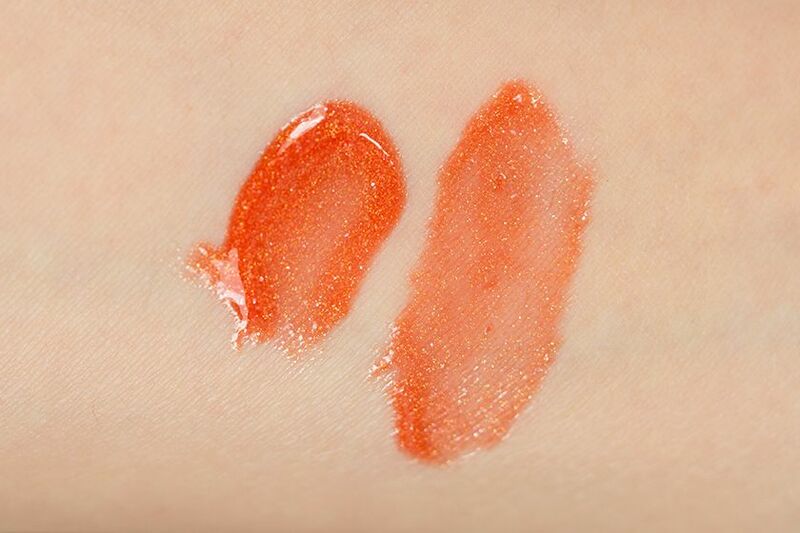 They're available at your local drugstore right now! 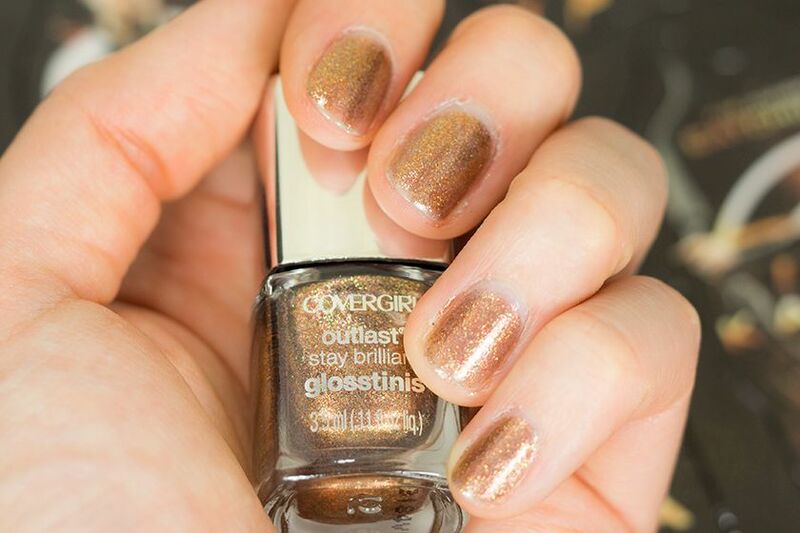 I have already busted out the Glosstini in Seared Bronze when I went to the The Catching Fire Premiere on Tuesday. It was such an exciting movie, I thoroughly enjoyed it and I would definitely watch it again (maybe going to IMAX so that I don't have to worry about seats). 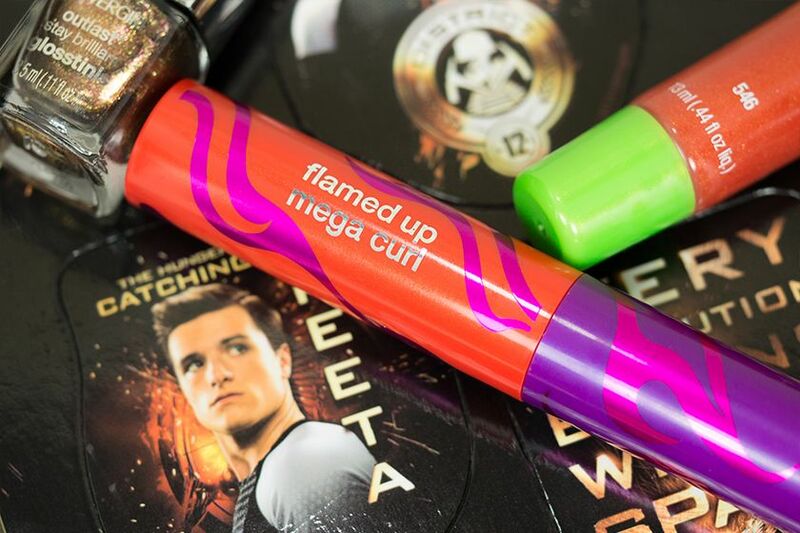 If you're brainstorming what to wear to see The Hunger Games: Catching Fire on Friday November 22 (or today for advance screening on November 21), check out the collection and try out one of these 12 looks! I just ordered this skirt today! I can not wait to get it!